It’s the first night of the CASA volunteer training program, and without fail, each volunteer-in-training is echoing the same concerns. And yet, by the last session of the 36-hour volunteer training program, each and every one of them has been transformed into a superhero advocate for children in foster care. On Friday, March 22, I had the pleasure of watching the final step of the superhero transformation as 20 people received their metaphorical capes. 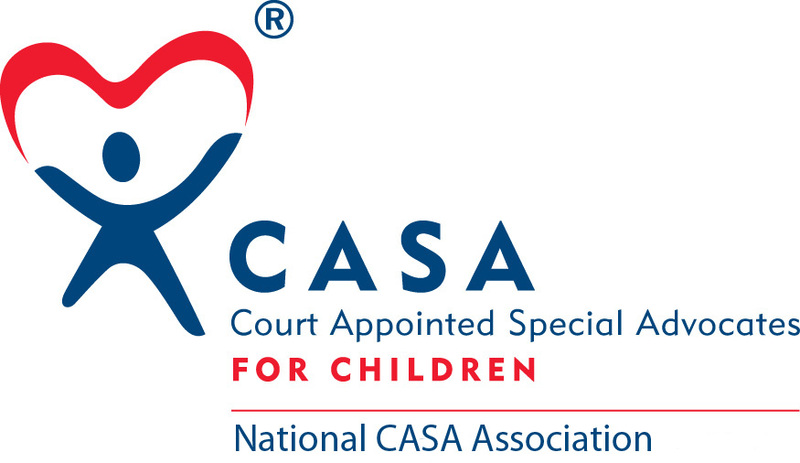 On that day, 20 volunteers took the official oath as Court Appointed Special Advocates for children in foster care. As the Director of Outreach and Training at Passaic County CASA, I had the privilege of training these new advocates, and many others, from start to finish. Most trainees walk in with zero knowledge of the child welfare system, so that’s where we start— from square one. I would be lying if I said it was always easy. Throughout every training session, we discuss difficult, sometimes quite personal, topics that often elicit emotional reactions from the trainees. Every volunteer-in-training brings with them a depth of personal experiences that in many cases, will make them even stronger advocates. That doesn’t make the topics any easier to discuss sometimes. Our training program is built to challenge the trainees, in particular to challenge their perceptions of foster care, of what a child truly needs, and how we, as community members, can advocate for those needs. As a trainer, I urge the trainees to dig deeper, to see all of the co-occurring issues that challenge families who become involved in the child welfare system. We discuss how to view people through a resource lens and use a strengths-based approach when advocating. Throughout the training, we work hard to iron out cultural biases, many of which are implicit, living just below the surface. But leveling out the difficult topics and hard work are the frequent moments of true understanding, deep compassion, and joy. Throughout the training, little by little, the trainees develop the skills to provide child-focused advocacy for our most vulnerable children. By the end of training, these volunteers will not be experts in law, social work, or even child welfare; what they will be an expert in, you ask? They will be the expert in their CASA child. They will be the one who knows, and can advocate for, the unique needs of their assigned child. As a trainer, when this clicks for the volunteers-in-training, when they realize that, yes, each of them has the tools and the knowledge to be this special person for a child, there is nothing better.